Welcome to the new FasTrack Parents Site. To access your old account, please click here! At FasTracKids, we don’t teach your children what to think, we teach them HOW to think. We offer a holistic educational program that actively works to fit you and your child’s individualized needs. Our students are active, engaged participants in classes where they energetically develop their own thoughts and minds. 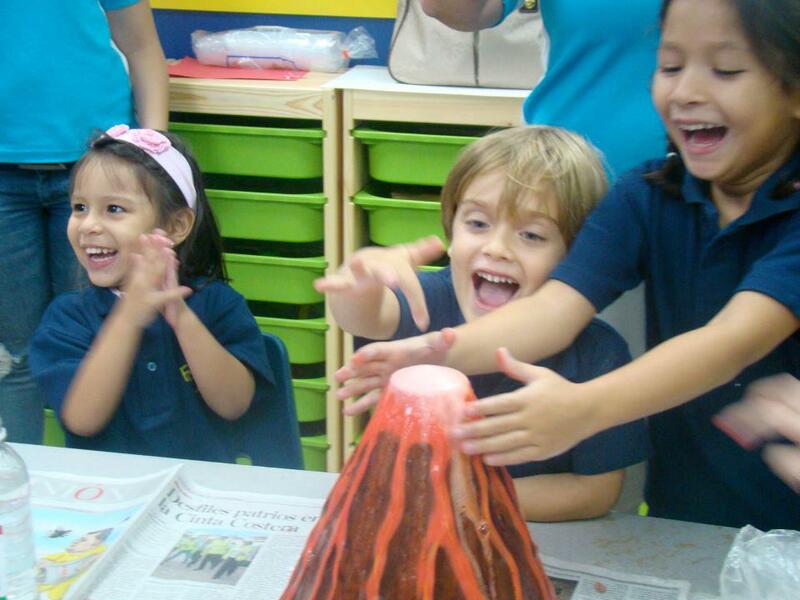 This develops a strong base for future learning and stimulates children’s innate curiosity. FasTracKids Methodology FasTracKids helps prepare your student for success in school and life. Throughout each class session, children are given the opportunity to build the confidence to think on their own and in their own way to creatively solve problems and communicate effectively. This strong foundation will follow them throughout their lives giving them the tools necessary to greatly increase their success.